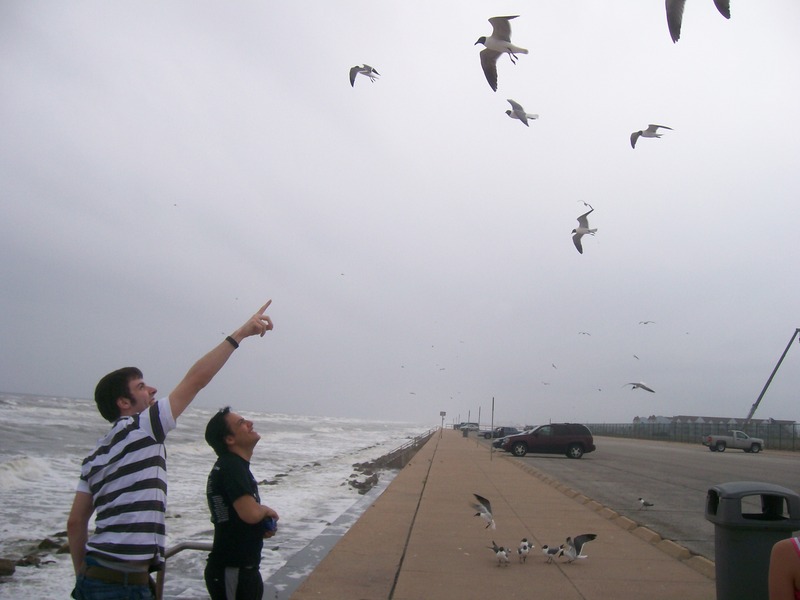 …we went on a long road trip and ended up feeding Japanese peanuts to seagulls for about an hour on Galveston Island. 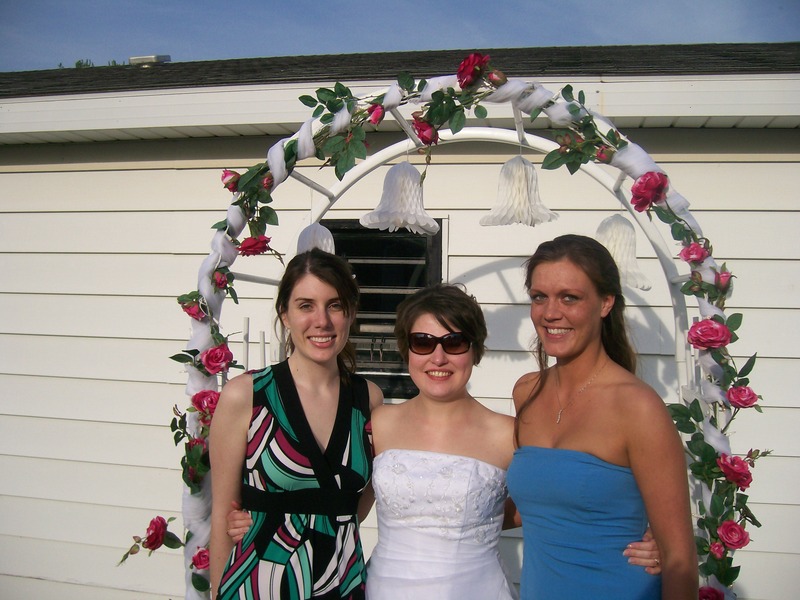 … one of my friends had a cute little backyard wedding. 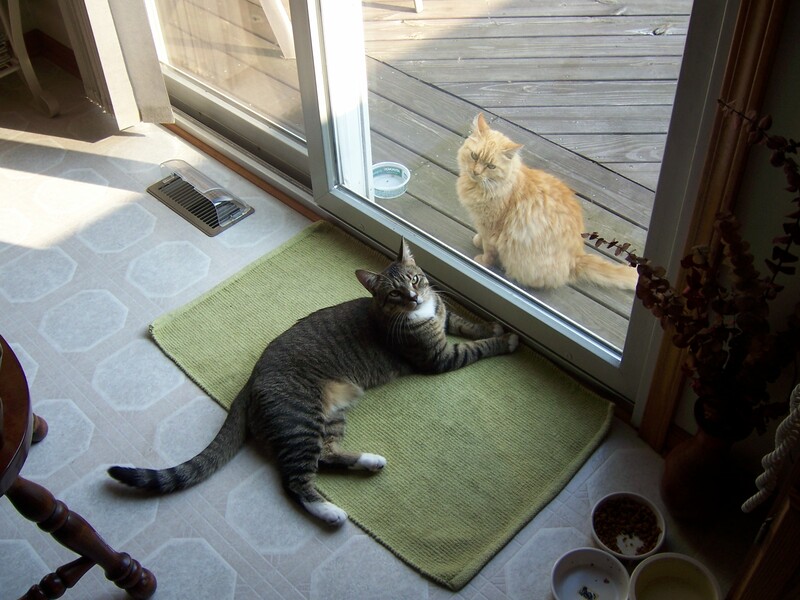 … there was an orange cat that lived on Lance’s back porch. 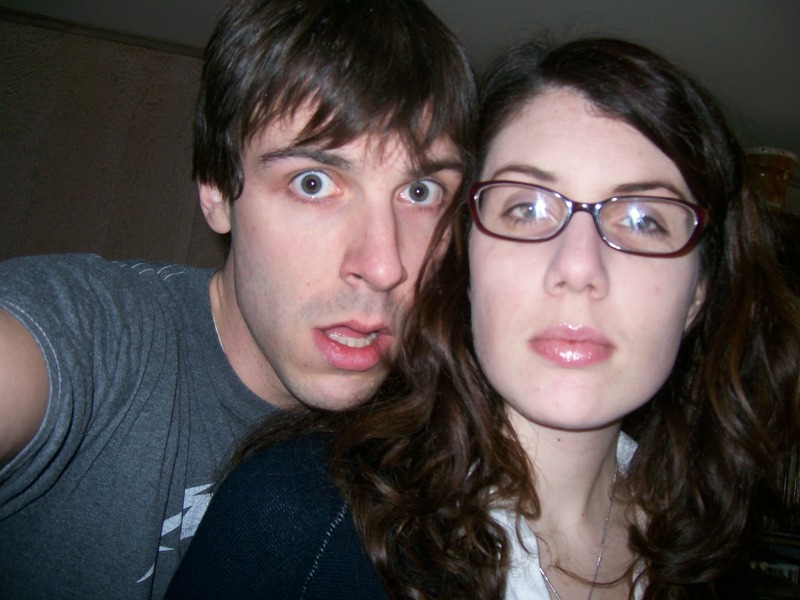 … Lance and I both looked twelve. Okay, fine. Lance looked twelve, I looked ridiculous.